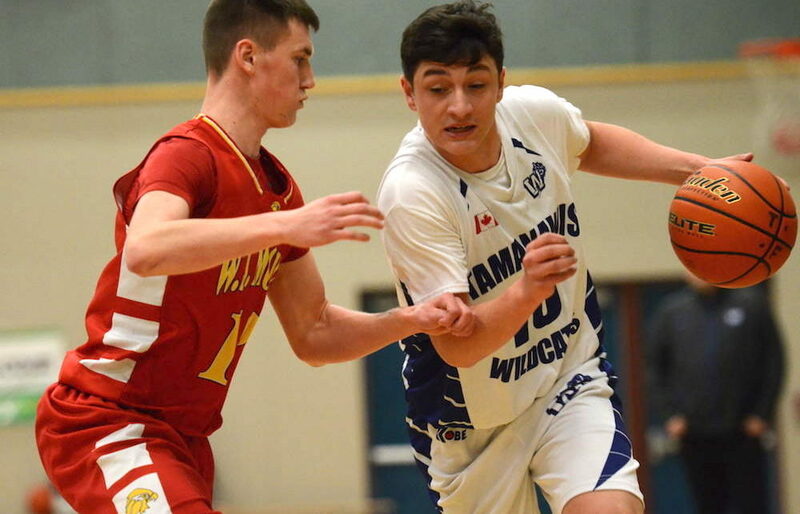 LANGLEY — It’s up to you, the basketball fan, to decide just where Miguel Tomley sits on a list of our province’s grandest-ever high school basketball talents. 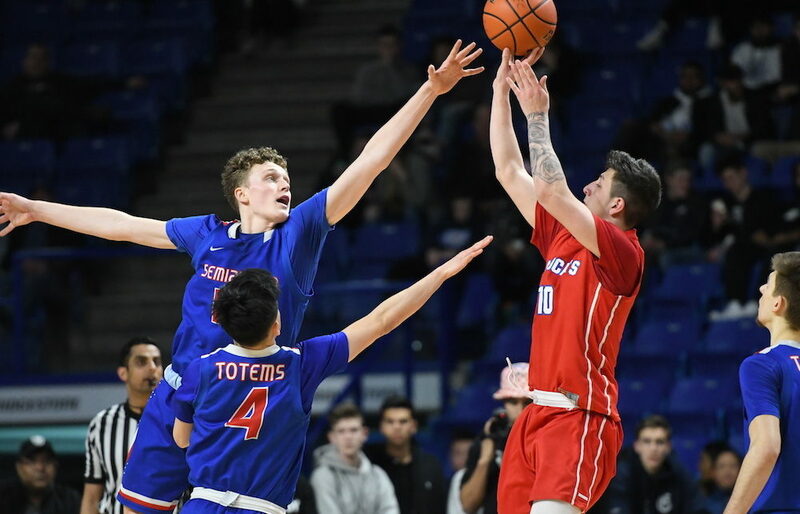 LANGLEY — When you talk about the 2017-18 Semiahmoo Totems senior boys basketball team, it’s impossible to do so without referencing the importance they have placed on something best described as their intangible basketball culture. 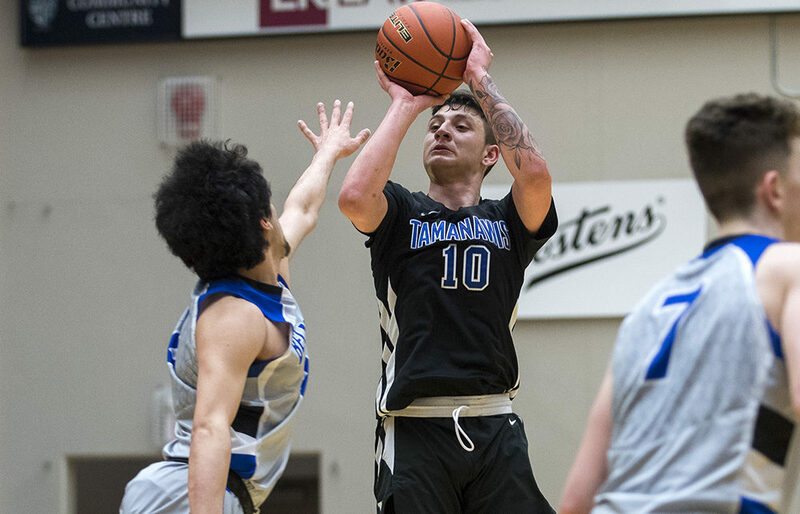 SURREY — Miguel Tomley, one of the most talented B.C. 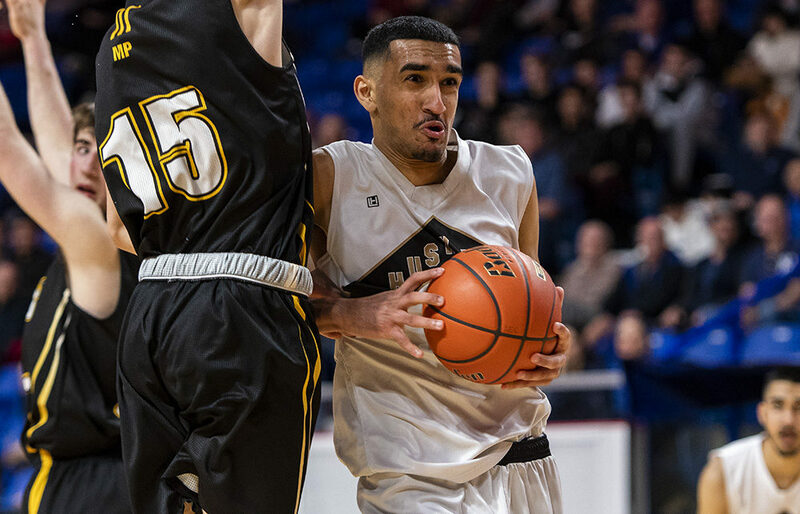 high school basketball players of his generation, has had his final appeal for eligibility for the remainder of the 2016-17 season denied by B.C. School Sports. 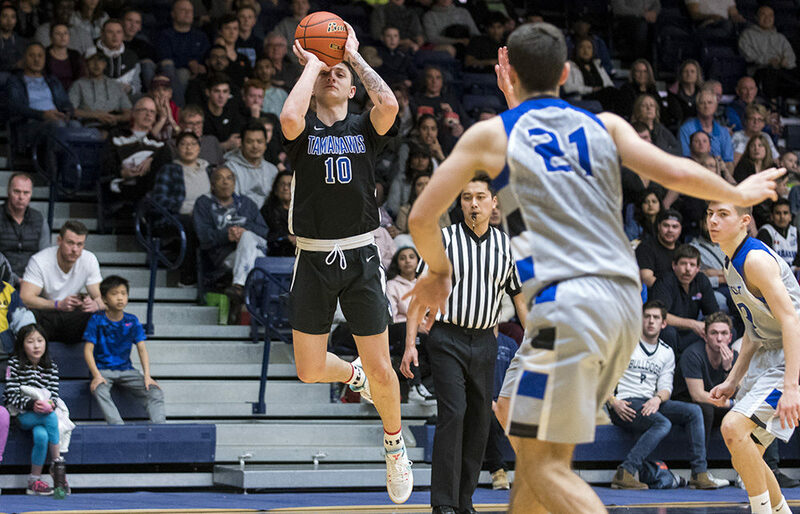 SURREY — One of the most talented players to grace the B.C. high school hardcourts since Steve Nash departed in 1992 is back in his hometown.